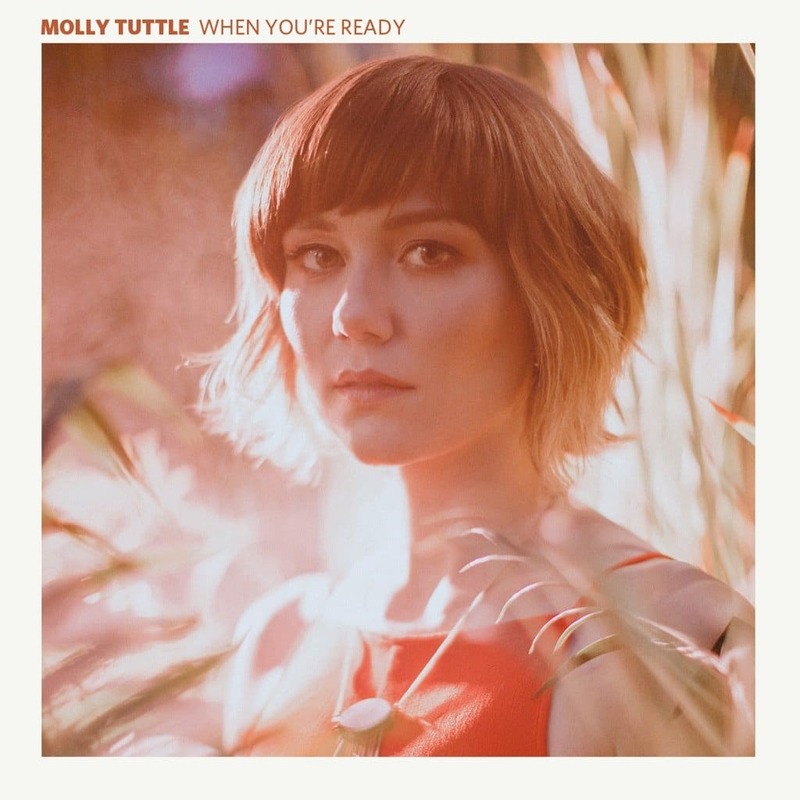 Rarely has an artist won as many awards as Molly Tuttle without releasing an album. That last part is about to change with this first full-length set from the singer/songwriter/guitarist. Tuttle nabbed the Folk Alliance International Song of the Year honor (for “You Didn’t Call My Name”) and the International Bluegrass Music Association’s Guitar Player of the Year, all based on 2017’s Rise EP. While those seven tunes showed plenty of promise, they generally stuck close to the folk/bluegrass blueprint while hinting that Tuttle had further creative impulses to explore. That’s confirmed on this impressive debut album. While some might complain that adding a full band dilutes Tuttle’s rootsy impulses in search of commercial crossover appeal, the truth is the opposite. Subtle use of drums, electric guitar and even synthesizer on a few tracks like the winsome “Don’t Let Go” (one of a few co-writes with Steve Poltz) only enhances these tunes. They bring a more muscular grip to music that might otherwise drift away without a firm sonic grounding. She even nudges into epic terrain on the sing-along chorus of “Sit Back And Watch It Roll,” a song about life’s confusion (“Don’t know where to go/ The world moves by like a picture show”) and the closing “Clue.” The latter recounts Tuttle missing an ex who may be “singing the blues” as she is “searching the airwaves for you,” enhanced by swelling yet understated strings adn Kris Donegan’s sympathetic and sharp electric guitar. Molly Tuttle was right to take time before releasing her first complete CD. The production, playing and songwriting coalesce into a striking statement that shows an already developed artist well on her way to the next level of her still nascent career.